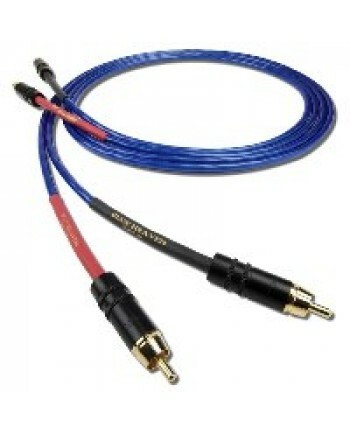 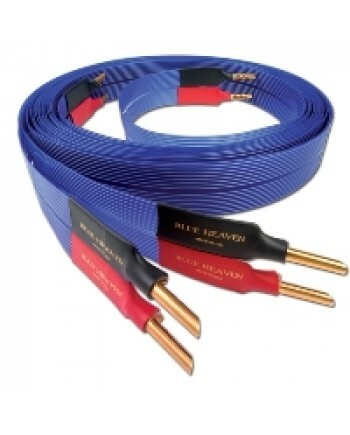 The heart and soul of the Leif Series, the Nordost Blue Heaven optimizes the reproduction of any rec.. 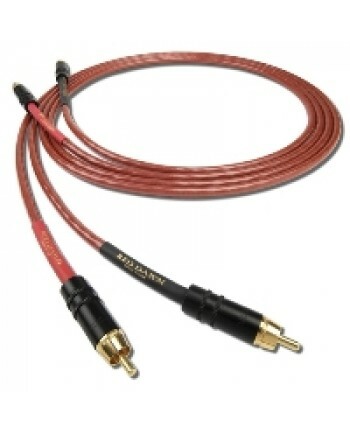 Your AC supply is responsible for the raw material that your system transforms into the sound you he..
Flagship of the Leif Series, Red Dawn unleashes hidden vitality in any recording, revealing incredib.. 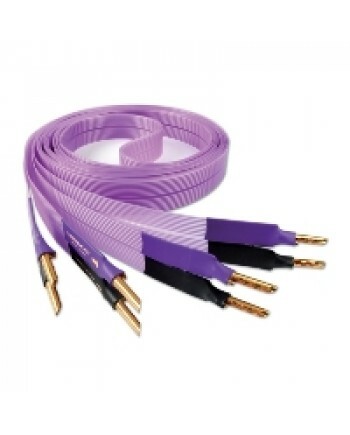 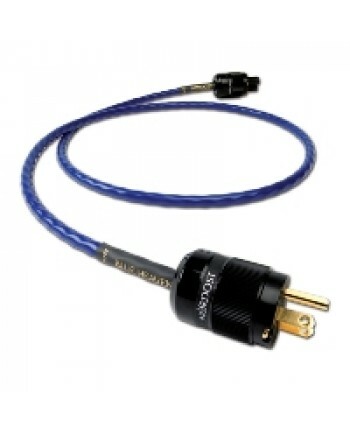 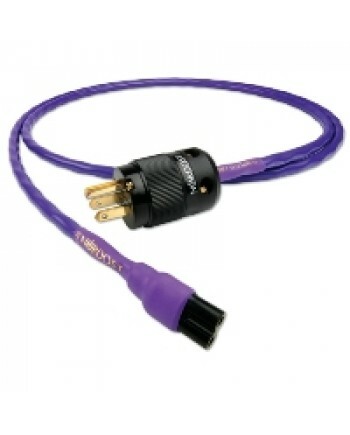 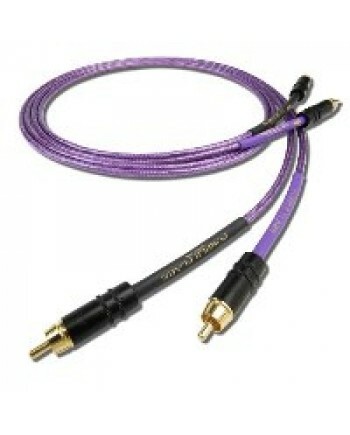 The Nordost Purple Flare starts with an elegantly simple design and adds conductivity and gauge weig.. 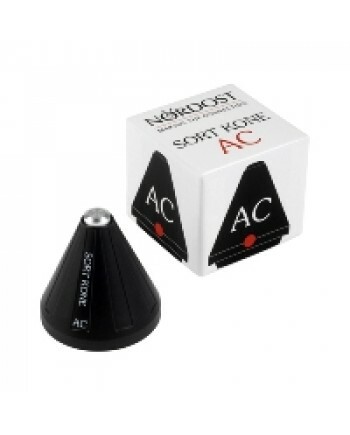 The AC model uses the same Aluminum hardware as the AS model, but upgrades the bearing to an Si3N4 c.. 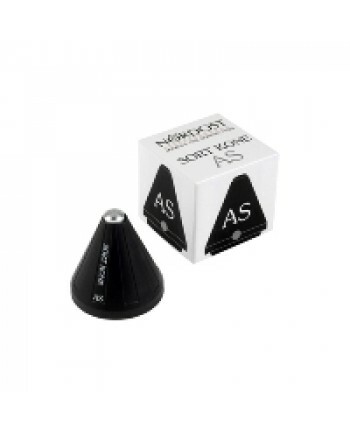 The AS model uses an aluminum post and base combined with a hardened steel coupling ball. 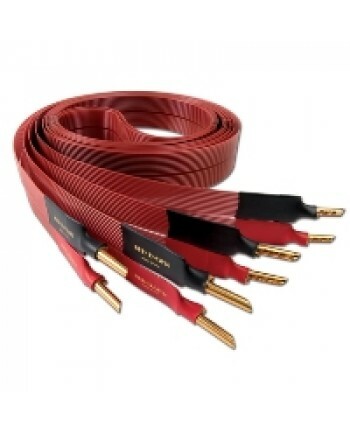 The alumin.. 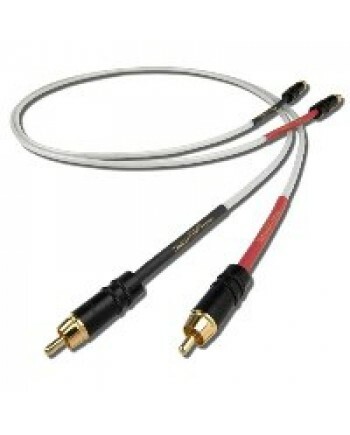 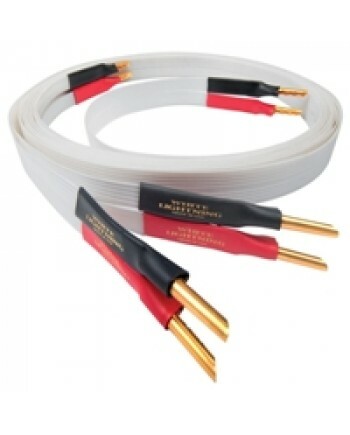 Sort Kone BC The BC model keeps the ceramic ball and upgrades to Bronze hardware which greatly impr..
Much as Nordost's previous efforts with Titanium have garnered awards and accolades, the TC model co..
_x000D_ Designed with elegant minimalism, the Nordost White Lightning represents a significant step ..